Finishes: leather, split leather and powder. This model of ballroom sandals is made of genuine leather in white color combined with silver accents. 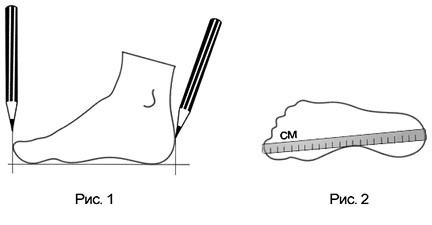 Toe-closed sandals, low leather-covered heel is 4 cm, fitting the foot. They are suitable for the performance of dance, and to participate in theatrical and stage productions, as well as complement carnival outfit. Look through assortment of Internet-shop "Sudarushka": there is the clothes and shoes of own production. We are in close contact with the world of dance and the scene, so we know its needs. Make an order by filling in the purchase form in the online store. We will contact you to agree on all parameters, dimensions, materials, number of copies. Orders are accepted from any city of Russia. We provide delivery all around the country.